Papua New Guinea and the Cook Islands won their latest matches at the Oceania Cup rugby tournament in Port Moresby to set up a winner-takes all decider this weekend. 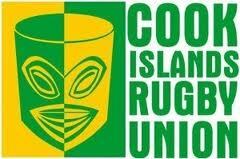 The Cook Islands backed up their opening round win over Tahiti by thrashing the Solomon Islands 39-12. In the later game, the Pukpuks also made it two from two after coming from nine points down to beat Tahiti 39-29 in front of their home supporters. The two unbeaten teams will go head to head on Saturday in the final round of matches, with the winner to progress to play Fiji for a place at the 2015 World Cup.